Don't Waste Your Sports by C.J. Mahaney Audiobook Download - Christian audiobooks. Try us free. 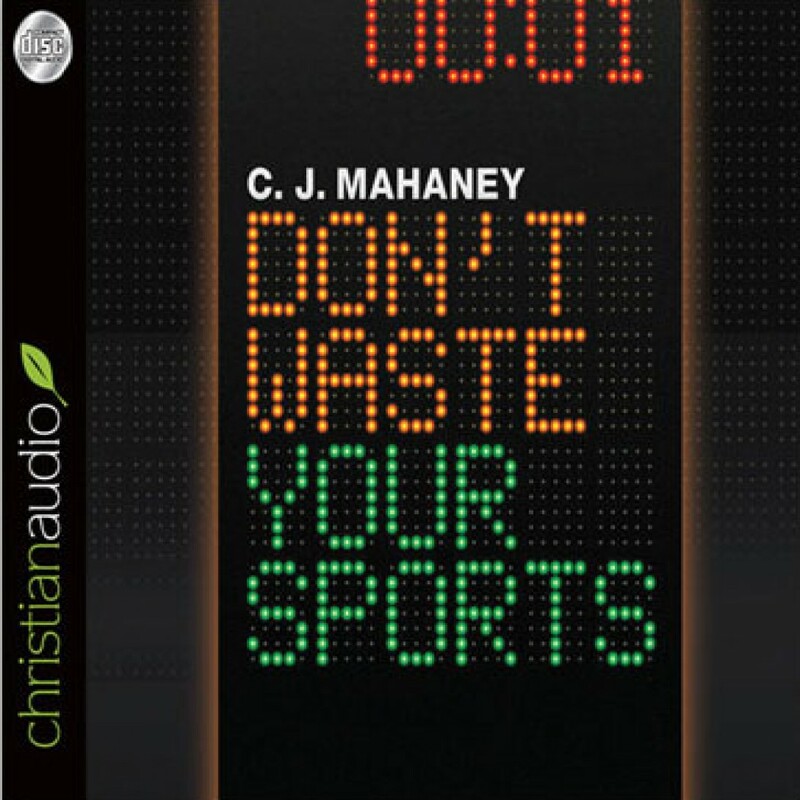 A concise audio encouraging Christian athletes to see sports as a true gift from God, created for his glory. "Why is it that sports seem to bring out the best and the worst in us?" asks author C. J. Mahaney. "Sports are a gift from God. But as soon as you introduce the human heart, things get complicated." For the Christian athlete, sports are one of the key battlegrounds in which pride and self-glory are regular temptations. If sports are indeed a gift from God, why are playing fields and courts so often arenas for our egos? How are we to enjoy sports in a godly way?